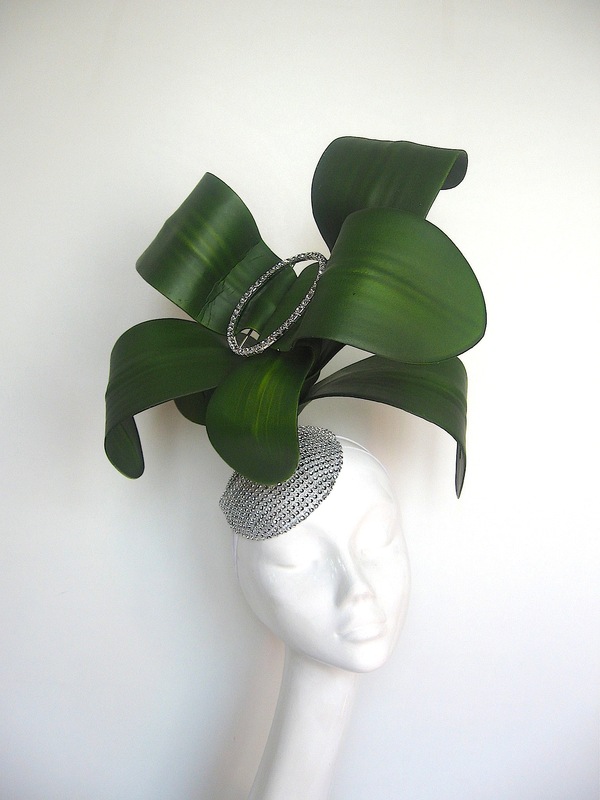 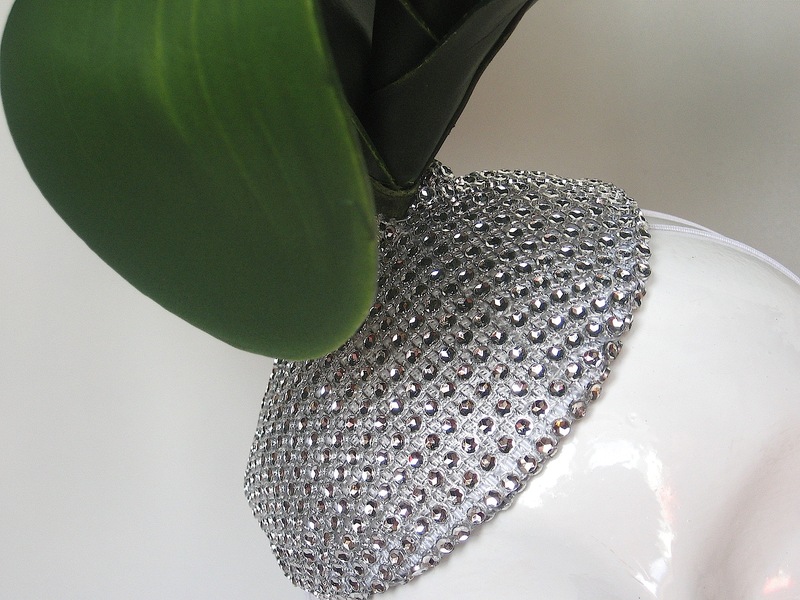 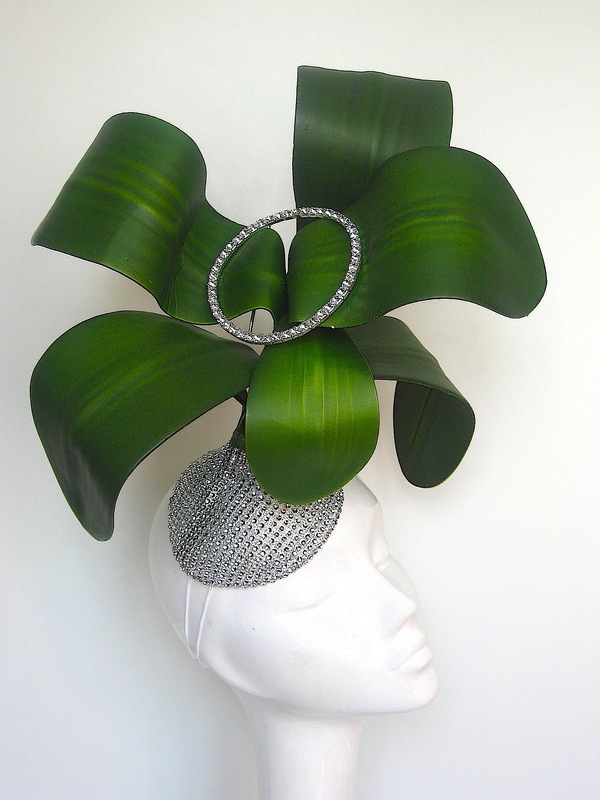 An orchid leaf headdress set on a small diamanté base. 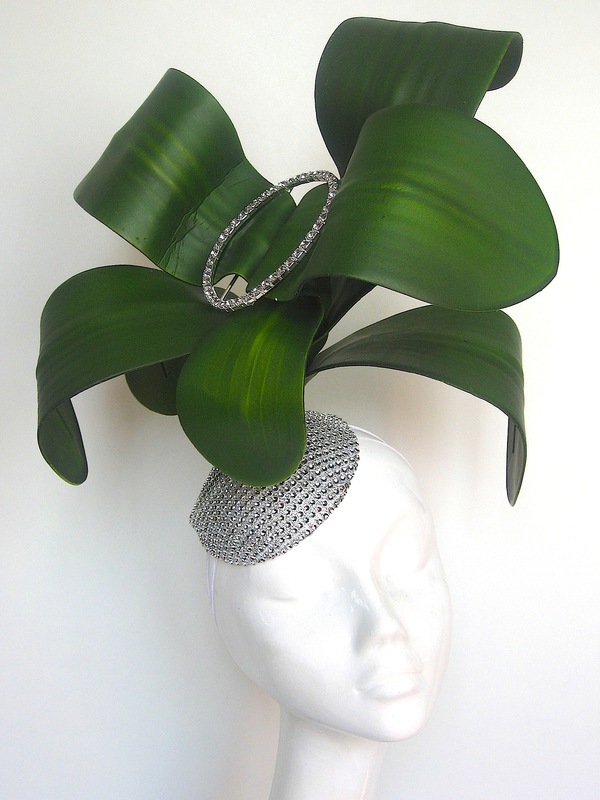 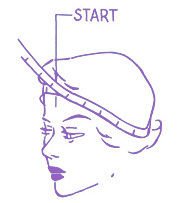 Featuring a circular diamanté buckle brooch entwined through the leafs. 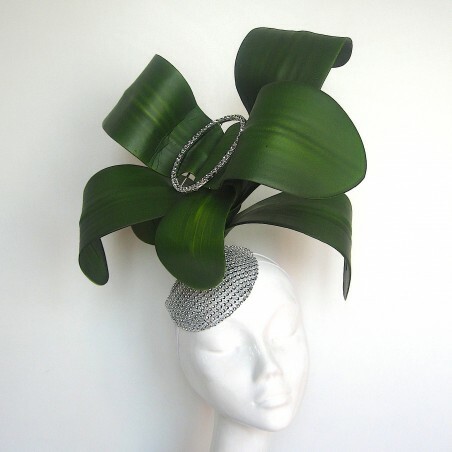 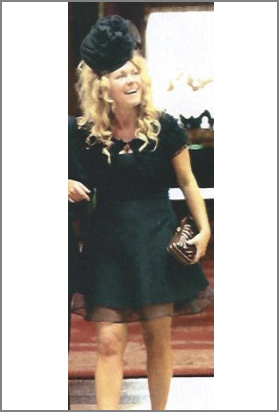 Ideal for the races or special occasion.